Get your Zen on and Keep Calm with Zensitive serum. It is a perfect light moisturizer for even the most sensitive skin. We selected only natural and organic ingredients known to soothe irritated skin without drying the skin out. Conditions such as rosacea and acne will benefit from this serum. It moisturizes, nourishes, and tightens sagging skin. It will also renew healthy balanced skin. Use: Apply after a gentle cleanse in the morning and before you go to bed. Amazing moisturizer that improves skin’s barrier function and helps it retain water. Strengthens skin’s elasticity. It also promotes collagen for firmer and smoother skin. Anti-inflammatory properties that soothe chronic irritations. 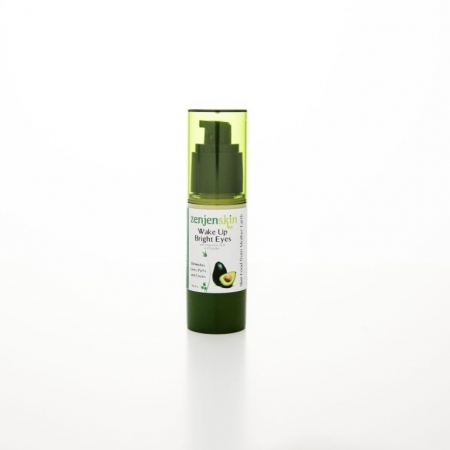 Algae lipid content helps all nutrients absorb easily into the skin. Brown algae is rich in vitamin A and beta carotene. These super antioxidants slow down the aging process of the skin. Red algae helps protect against sun damage by absorbing UV rays. Colloidal oatmeal is formulated at industry optimal levels of 3% to instantly soothe sensitive skin. Marine Algae extracts nourish the skin, and strengthen skin tissue for improved skin tone. Argan Oil has been proven to reduce sebum levels in individuals with oily skin according to pubmed. It also reduces inflammation and is full of vitamin A and E-a must for healthy skin. Horsetail main component is silica. A healthy amount of silica is necessary for the elasticity of the skin. Rose hips and Broccoli are packed full of Vitamin C. They are well known ingredients in any quality skincare program. Hyaluronic Acid retains moisture. It plumps your skin for a smoother appearance. 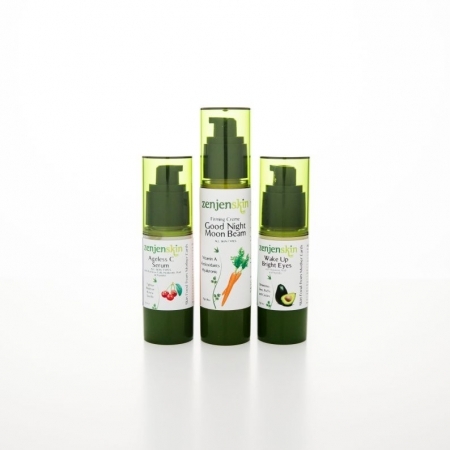 Zensitive Serum is made for all skin types, but especially for sensitive skin. People with inflammatory conditions such as acne and rosacea will love this serum. I tried the Zensitive Skin Serum at a conference and I love it so much, my skin glowed and my complexion was even until I ran out. I just bought the Soothing Sensitive package for myself and one extra Zensitive Serum for a friend. I rarely recommend products to friends because what works for me may not work for someone else, but I’m actually confident that she’ll like this product a lot since I think it works as well as her really expensive products for sensitivity. On another note, I also bought the Ageless C serum to try out, but I can’t review it yet since I just received it in the mail today. Shipping was fast too. This lotion is great for my kind of skin. I have very sensitive, oily skin, but if I don’t use lotion. It also gets dry. This is a perfect balance. I have very sensitive skin. 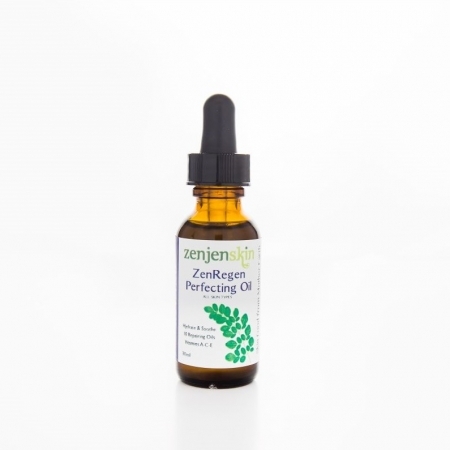 The Zensitive Serum is very gentle and soothing to my skin. It makes my skin glow and look more healthy. I love it.